I'd like to say a big thank you to Pauline Jiminez and Sydenham High School for inviting me to visit last week! 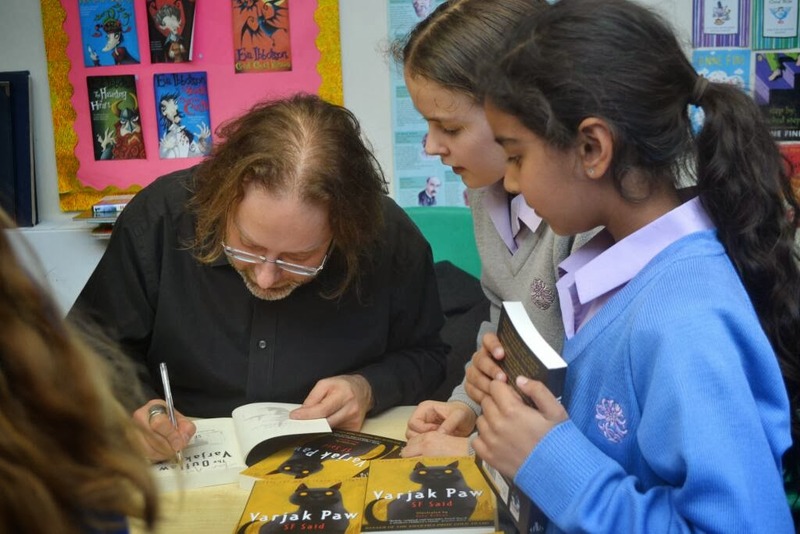 I had the pleasure of meeting some really fantastic Year 6s, 5s and 4s, and talking to them all about writing. It was very inspiring for me to hear so much enthusiasm for books out there, and so many great stories and dreams!